It was great to meet Ida and Lars Bjelvin from Norway last week. They raise pigs and Limousin cattle from their family farm and are interested in breeding Wagyu. 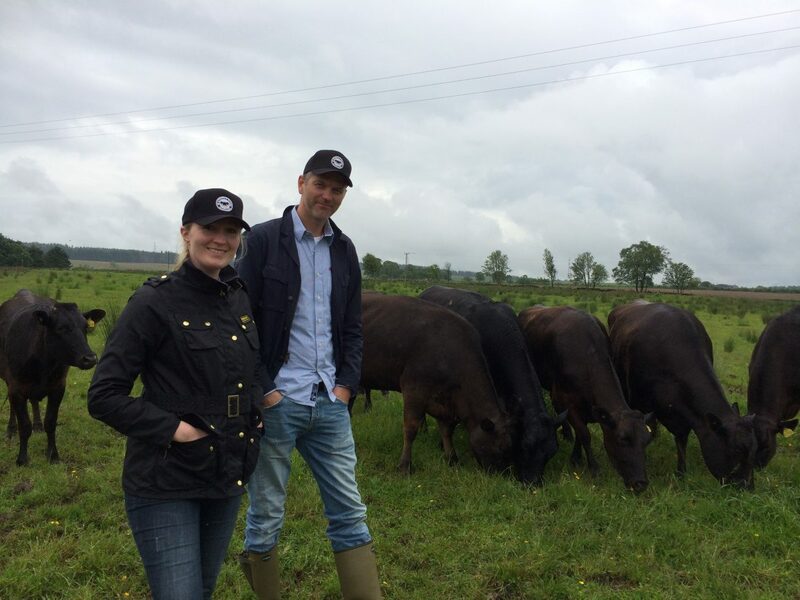 We were delighted to show them the cattle and estate and enjoyed a good chat with the like-minded couple about our set up and ethos. Don’t they make excellent models for our branded caps? You visit HW, you get branded!